How to Generate CSR for Microsoft Exchange Server 2016? 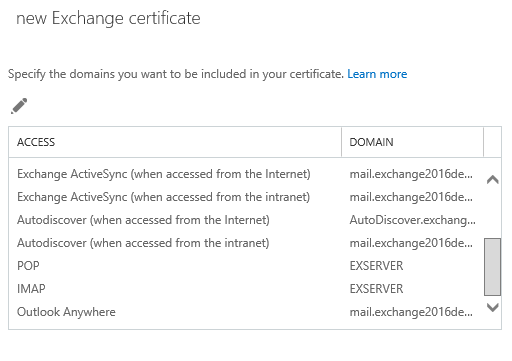 Microsoft Exchange server 2016 is a mail server and it supports POP3, IMAP, SMTP, and EAS. For secure mail conversion, SSL is a secure protocol that helps to secure ongoing information for internally and externally communication. 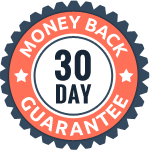 Outlook On the Web, EAC, Exchange Web Services, ActiveSync, Outlook Anywhere, Autodiscover – Address Book Distribution can be secured with SSL certificate. Exchange Server SSL (UCC) DV $67.50/yr. 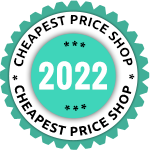 $262.50/yr. 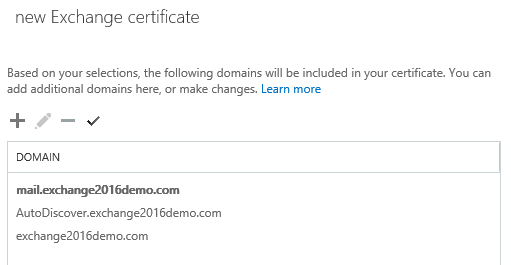 Note: You need to buy UCC Exchange Server SSL Certificate to protect your Microsoft Exchange Server 2016. 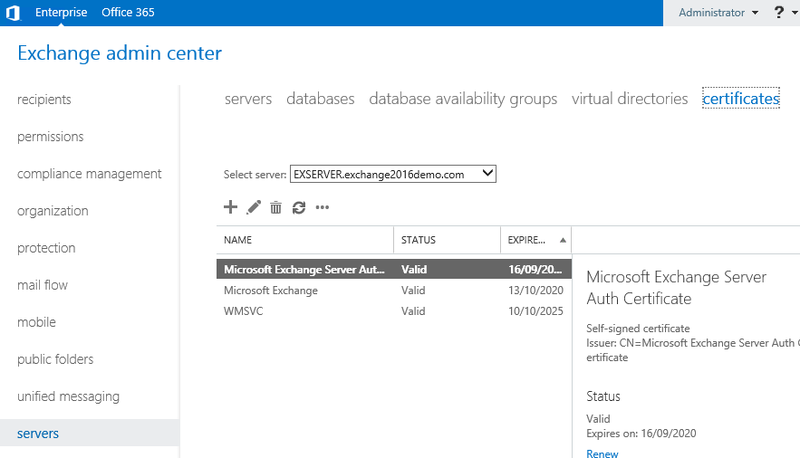 Login to Exchange Admin Center (EAC), click on “Servers” on the left pane, you will have “Certificates” option on right side on screen. Click on “Certificates” tab. Select correct Exchange Server installed in your organization and Click on “+” icon option to start a new CSR. 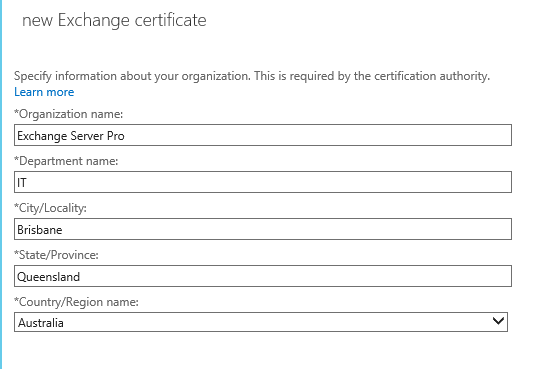 Select “Create a request for a certificate from a certification authority option”. Click “Next”. You have a box in which type friendly name i.e. Exchange 2016 SAN certificate. Click Next. The next screen is for wildcard certificate. (If you have purchased Wildcard SSL, click the box and add root domain name as *.domain.com, otherwise leave it unchecked). Click “Browse” and select mailbox server. This is the server where certificate request will be kept. Click Next. Now, specify the domain names that you wish to include in certificate. However, you can specify domain names on next screen as shown below. You can edit/delete additional domain names here. On next screen, fill organization information and click “next”. Browse the UNC path where you want to save CSR file. Click “Finish”. Your CSR is now generated. now open the file to copy and paste the CSR code into text editor like Notepad that you need to submit to SSL provider to get SSL certificate. After the process of CSR generation, you need to install SSL certificate on Microsoft Exchange Server 2016, which we will discuss in our next article.